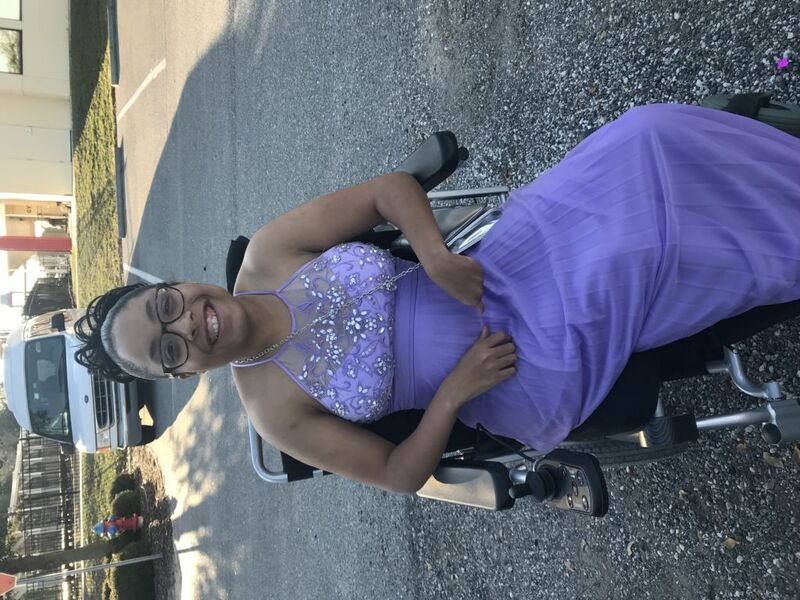 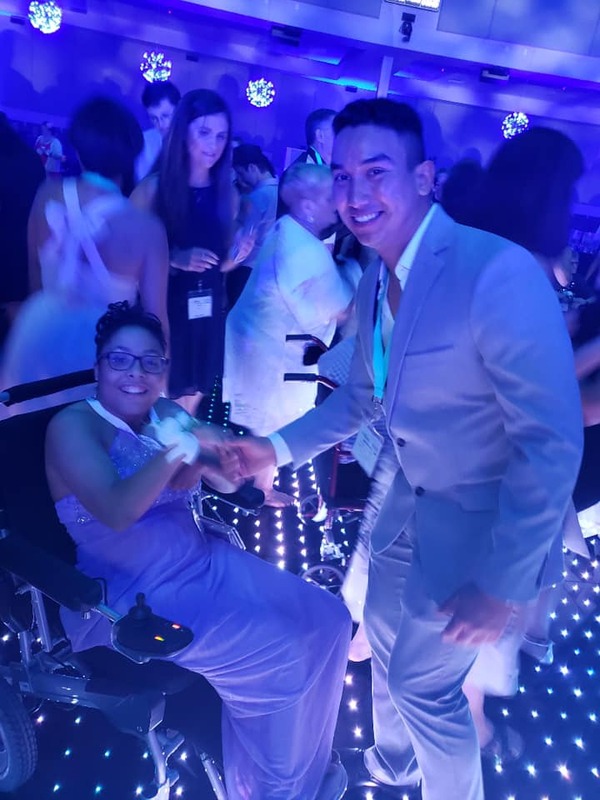 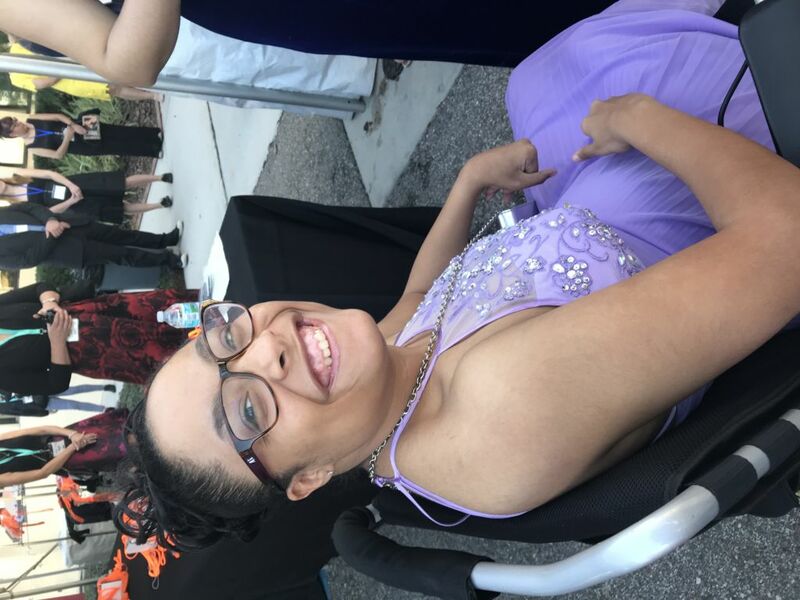 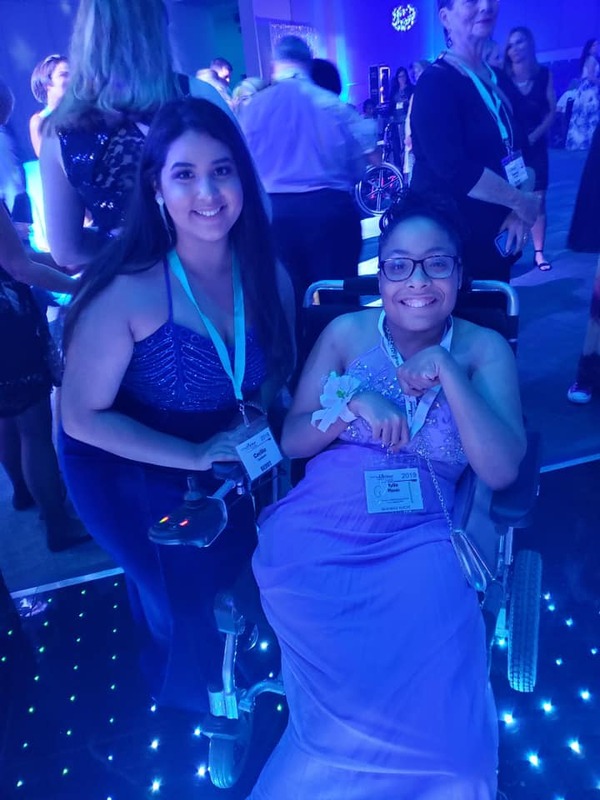 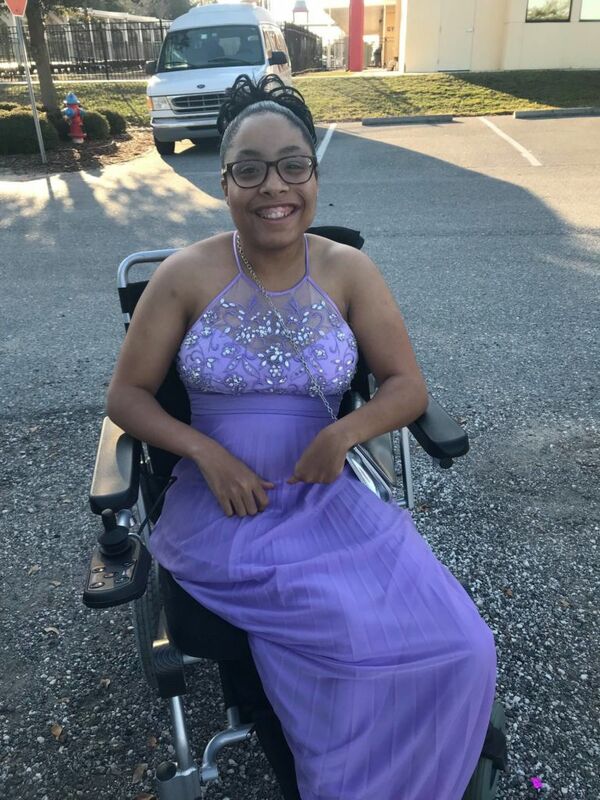 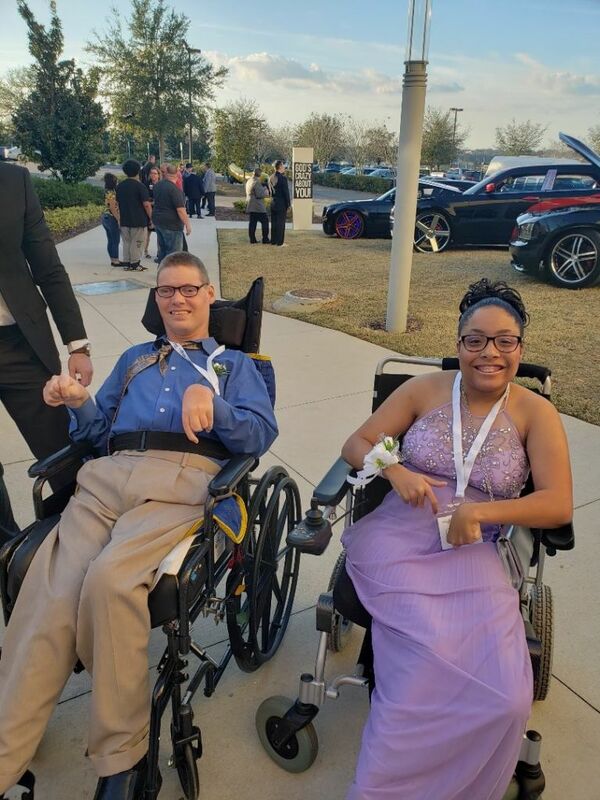 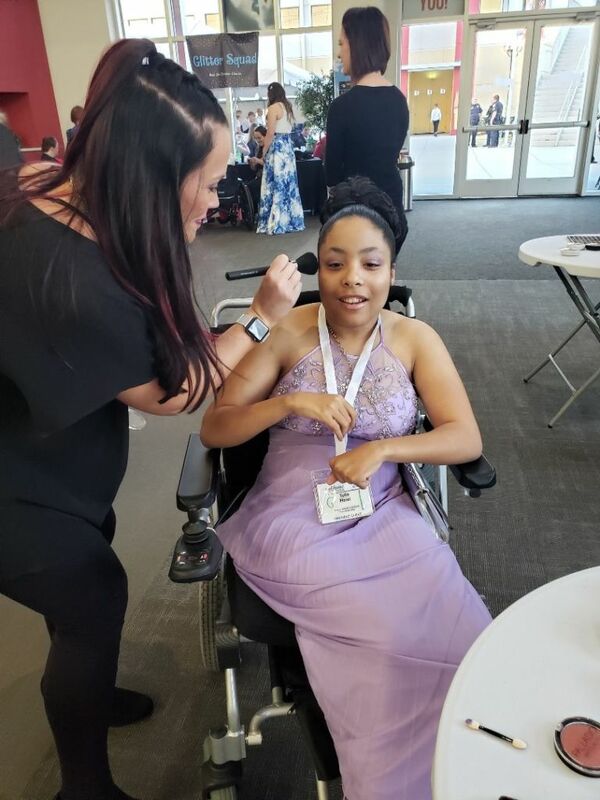 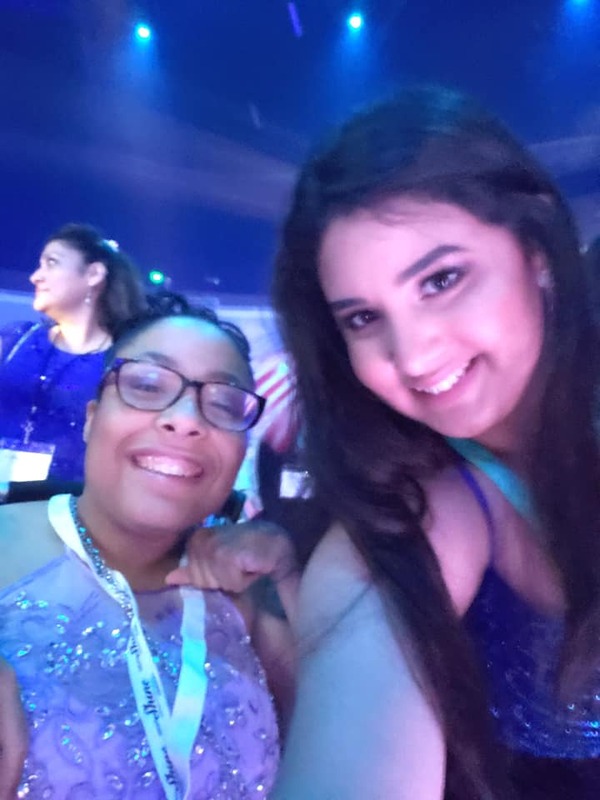 Yesterday, I attended night to shine for the first time for those of you I have no clue what night to shine is it is a prom dedicated to people with disabilities it was started by NLF Player Tim Tebow and his foundation five years ago . 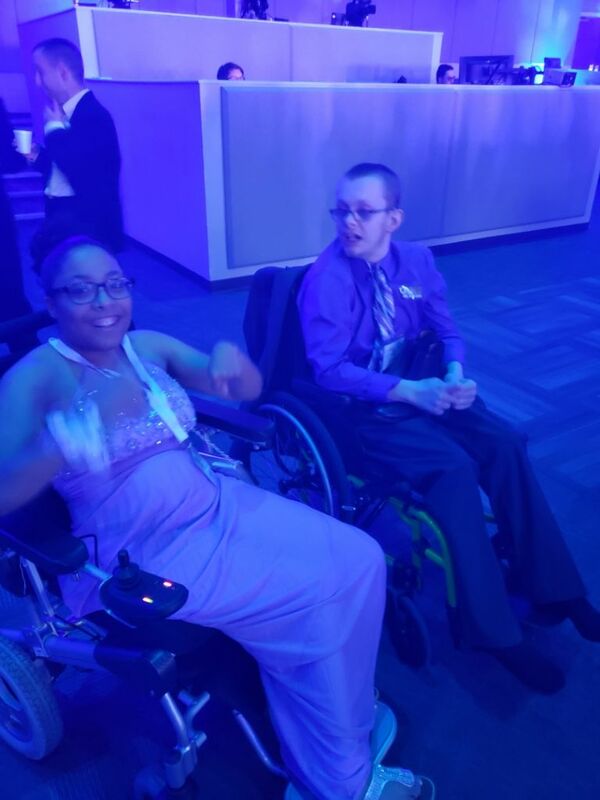 public or finding the courage to dance and be wild but I have to thank my ”Buddy” Cecelia for being an awesome bright spirited young women and showing me the ropes and picking out my dance Partners . 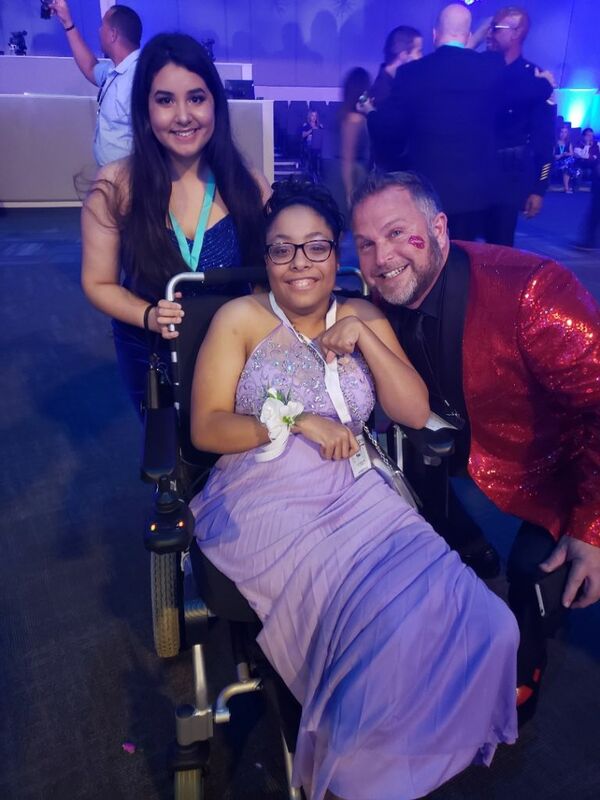 But in all seriousness, it was truly a night to shine it will be a life experience that I’ll never forget for as I live and I will continue to go every year from this point on.